Home Page | Posts tagged "The Pregnancy Advantage for Business"
The pregnancy journey and transition from single self to mother offers a huge opportunity for positive growth, and the ripple effect can ensure it is felt by colleagues, managers and the business community at large, for huge commercial benefit. How to manage working while pregnant. Juggling a young family with job commitments. Taking a career break and returning to work. 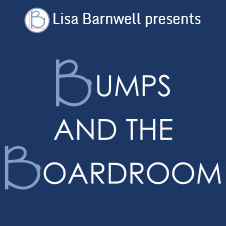 Bumps and the Boardroom Live 2015: Mothers do make great leaders! 14 live broadcasts, 13 great speakers, a couple of minor technical hitches and a huge amount of thought-provoking content and candid conversation! I needed a week or so to absorb all the energy and enthusiasm from Bumps and the Boardroom Live 2015 and recharge. 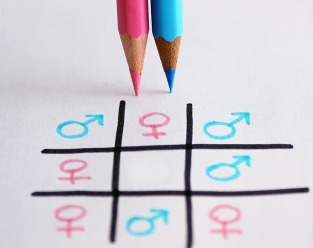 In June 2014 I hosted an online conference to highlight the impact our misunderstanding around pregnancy and the transition to motherhood is having on the pipeline of female talent and rise of women to board level to create a more gender balanced workplace. The event was born from a frustration of hearing the same stories over and over from female executives working in the City. Where some companies seemed to build a strong level of commitment and loyalty with their pregnant execs, others were failing miserably. Grow your business and your baby! Today I was interviewed as part of a virtual conference for ambitious female executives, leaders and managers who want to step up and stand out in their careers and communities, to share my insights and beliefs around the untapped value I believe women during pregnancy and early motherhood can offer business. Register here for the FREE replay available for the next 24 hours of The Real Value of the Pregnancy Mind for Business. 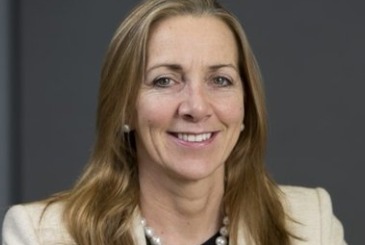 Rona Fairhead has recently been announced as the preferred choice to lead the BBC Trust. If her appointment is confirmed she will make history by being the first female to do so. It has also been highlighted that she is a mother of 3 and there is momentum brewing over the view that her parental status appeared to take precedence over her ability and business experience, when the Telegraph first briefly covered the story.